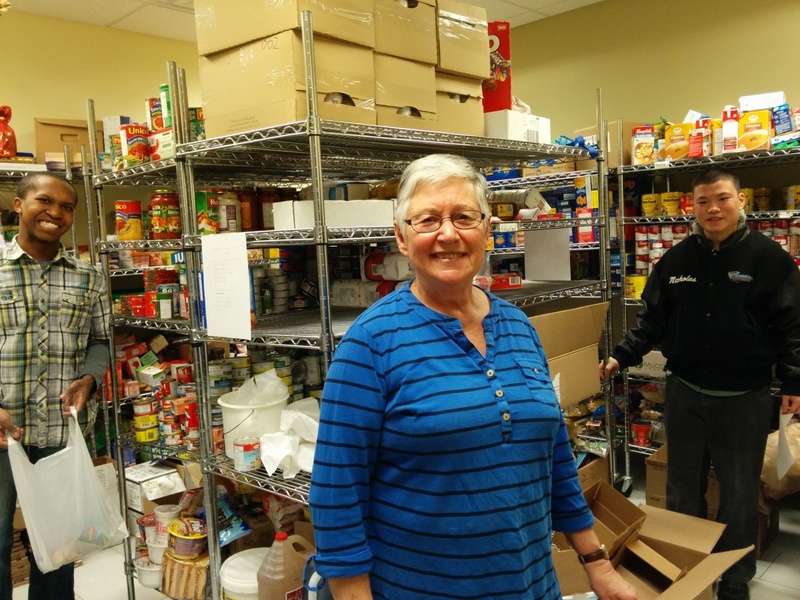 People who visit food bank comes from all ethic and educational backgrounds. They include families with children, employed people whose work low wages that do not cover basic living essentials, individuals on social assistance, and Canadians living on fixed income such as seniors and people with disabilities. Four days a week, ACSA food bank provides an emergency food supplement to community members in need of food service access. Clients are asked to call prior to their visit. Appointments are taken on Tuesdays between 9am and 5pm in order for the food bank to effectively respond to client need. The food bank is located in the Dorset Park Community Hub at 1911 Kennedy Rd, Unit 105. To make a food bank appointment, please call 647-723-9238. Be sure to have your client ID number on hand. Please note, no one is turned away in need of food service access. For more information please contact (416) 292-6912 ext 319. Every year our community come together and donated truck loads of food to help our community in need! So many in our community are struggling to meet their basic needs, and facing hunger on a daily basis. Our Food Bank served over 80 000 families in 2016! 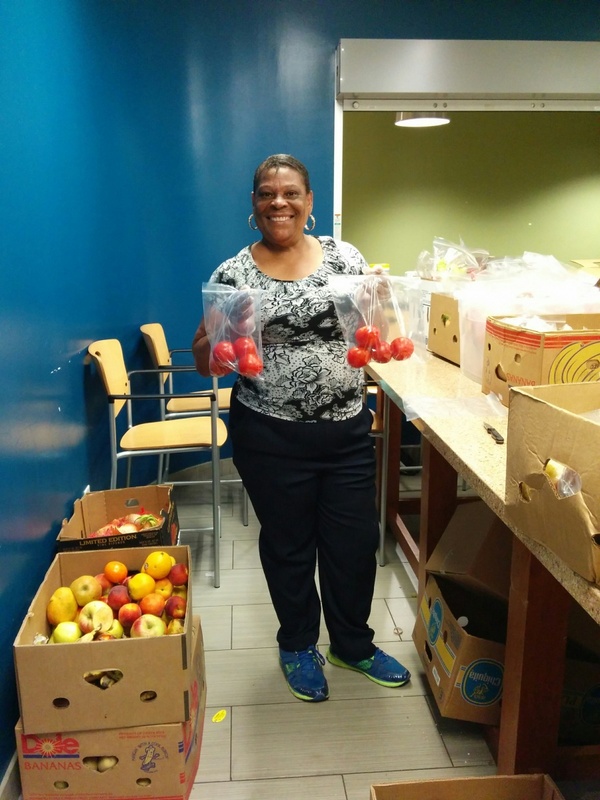 With the support of our community, we are able to continue serving our families that uses our Food Bank service. We are so grateful to everyone who donated food and volunteered their time during the food drive. We couldn't have done it alone. This is only possible from the generous donations from our community, churches, schools, and local businesses. A heartfelt THANK YOU for supporting our community!